HomeMusic VideosNEWS: Lamb of God anniversary release! NEWS: Lamb of God anniversary release! 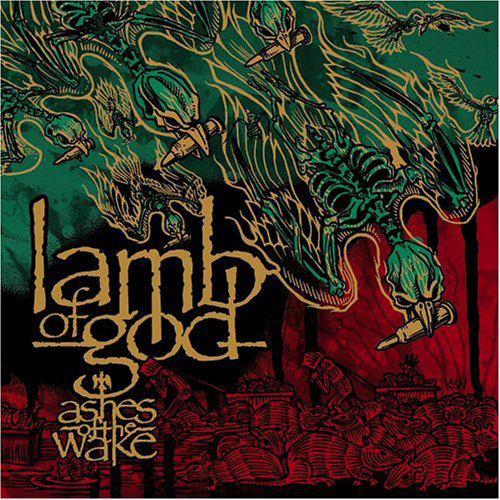 Lamb of God will be celebrating the 15th Anniversary of “Ashes of the Wake” with an expanded version of the release appearing on 3rd May! The new cut will include b-side “Another Nail For Your Coffin” and a trio of previously unreleased demos. Pre-orders are available here. NEWS: No Worth Of Man drop “I Defy” video! NEWS: Andrew Baena covers Attack Attack! NEWS: Thronetorcher release single “Animal Mind”!